Bordeaux is a classic wine region covered in lush vineyards, fantastic architecture and great cycling routes. 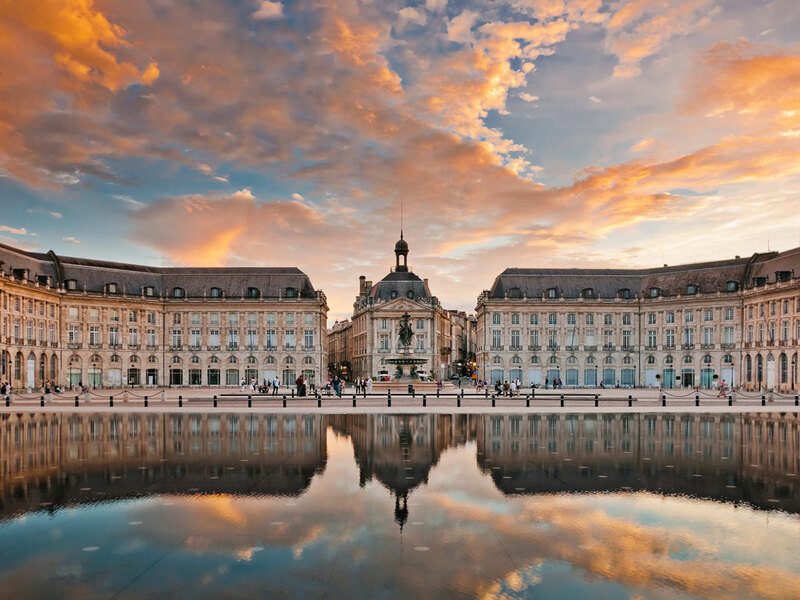 Bordeaux is undoubtedly one of France’s, and possibly the world’s, most famous wine regions and can also boast to have the world’s largest urban UNESCO World Heritage Site with over 360 incredible monument historiques to marvel at. 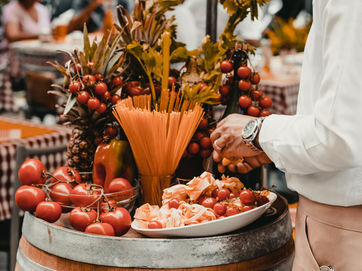 Dotted around Bordeaux’s region lie the many famous wine appellations that produce the world-class wines Bordeaux is known for such as Saint-Émilion, which is also a UNESCO World Heritage Site, Cadillac and Sauternes to name a few of the 54 appellations around the area. 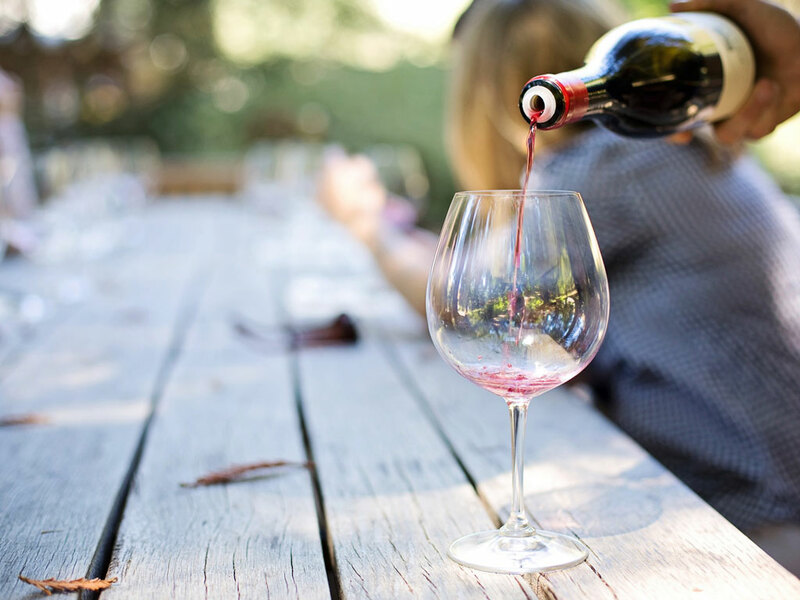 The wineries in Bordeaux are mostly known for their red wine varieties, like Cabernet Sauvignon and Merlot, with over 90% of the wine produced in the region being strong, full red wines; also known as ‘Claret’ wines in Britain. Saint-Émilion is home to sublime wine cellars that are perfect for exploring, or, you can enjoy a relaxed picnic under the sun-soaked grape vines. 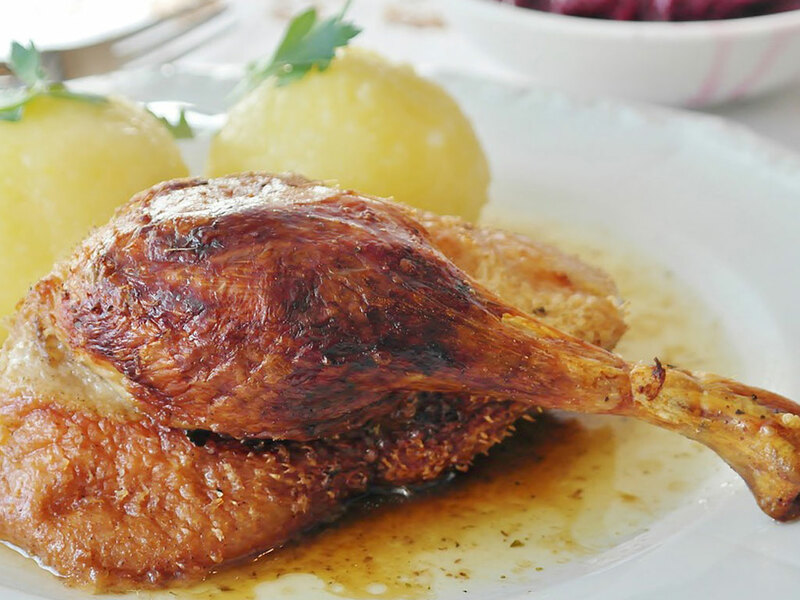 Bordeaux prides itself on its cuisine. 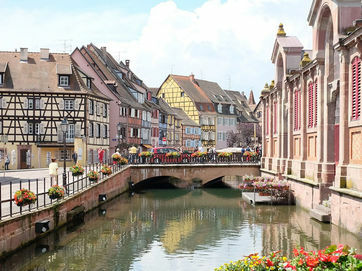 The region is known for its brilliant food such as full-flavoured confit duck or sumptuous entrecôte Bordelaise dishes that pair so well with the rich red wines. For sweet lovers, canelé is a popular regional pastry that has a soft custard centre with a crispy sweet caramelised coating. Or, when you’re in Saint-Émilion, try the beautifully sweet and colourful macarons that the commune is also famous for. 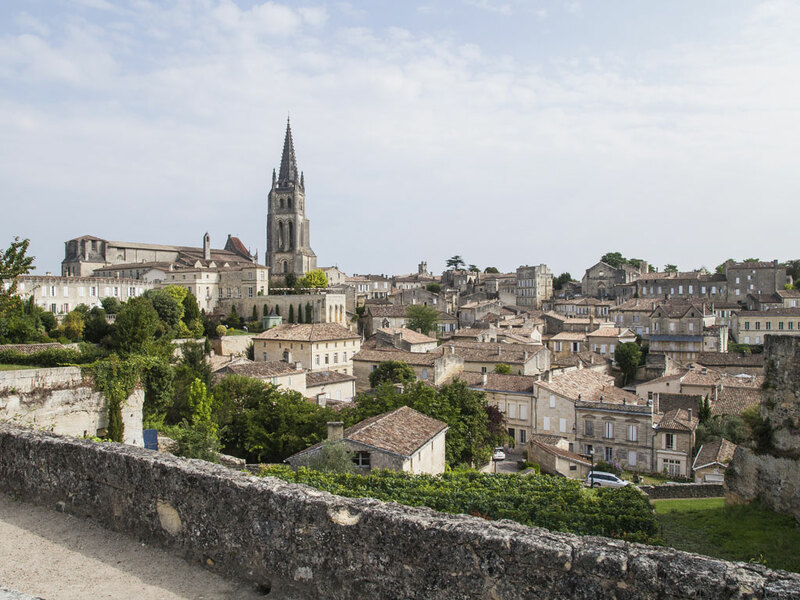 Our St Macaire, Sauternes and St Émilion tour lets you explore the beautiful vineyards that surround the metropolis of Bordeaux. 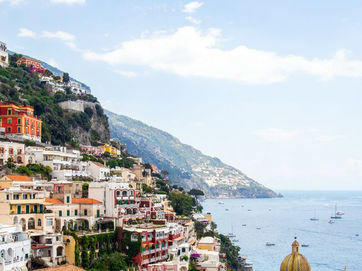 Venture out on two wheels to discover the 300,000 acres of wonderful wine appellations that are peppered amongst the lush landscape.